Clearing out your closet or home? Here's where to donate or sell all your stuff, because there's someone out there who needs it! Have you ever found yourself in the process of purging your belongings and finally feeling the victory of having cleared out everything—but then having absolutely no idea where to bring all your stuff? Fear not, because there are many places out there you can donate (or sell!) your items to, because there is always someone out there who might need it. You’ll not only have a cleaner space, you’ll also have a lighter heart. 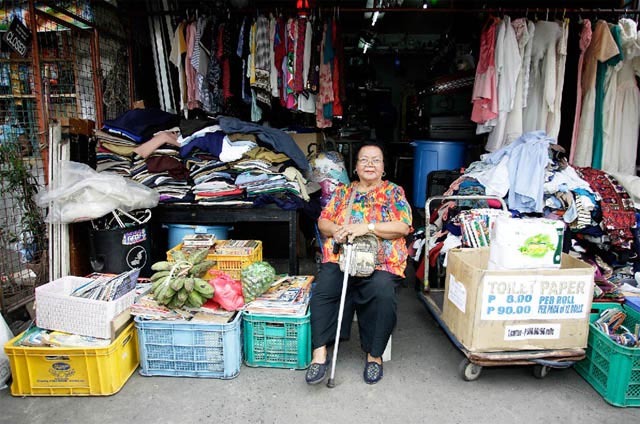 She’s not called the legendary “Clutter Diva” for nothing—even though Aling Puring Dy is already more than 80 years old, she shows no signs of slowing down. Homeowners call her up so that she can pick up their de-cluttered items (be patient, she has a lot of clients), and then she sets an appointment to visit you, sort through the items, and cart them away to her segunda mano store. ReStore is Habitat for Humanity’s non-profit donation center that accepts (and sells) donated furniture pieces, building materials, and décor to fund their building projects for communities in need. 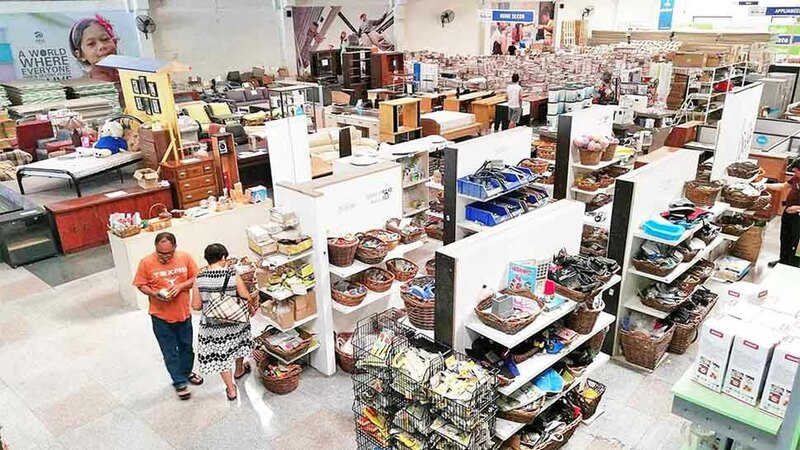 They only accept slightly used items that are in good condition, so if you’re not de-cluttering and instead looking for affordable furniture, their warehouse in Las Piñas is worth a visit, as it is a treasure trove of finds. 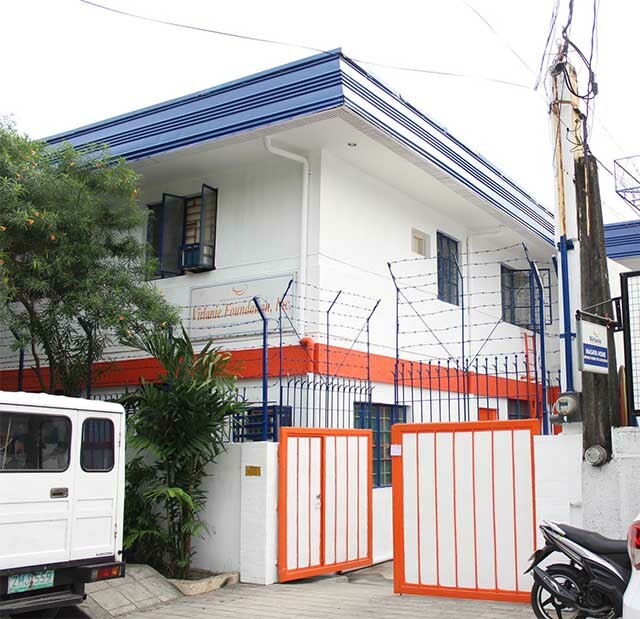 Goodwill Industries Of The Philippines, Inc. This organization uses the proceeds from re-selling your donations to training people in need and persons with disability in learning various livelihood skills, from sewing to soap making. Aside from clothing donations, they also accept pre-owned furniture and home items. Since 1992, the Virlanie Foundation has helped abandoned, exploited, or neglected street children through their various outreach programs. 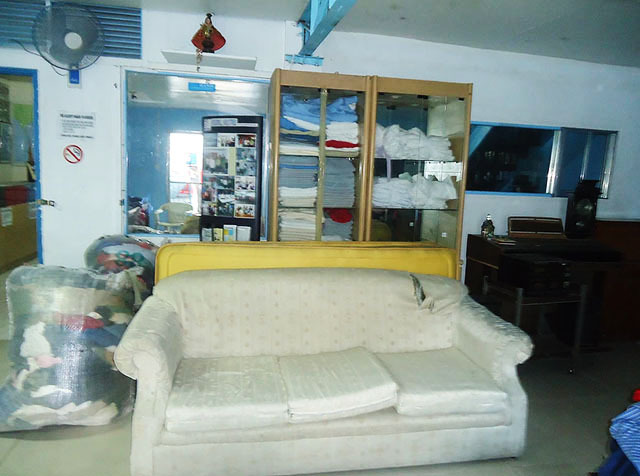 If you have hardly used or brand new bed linen, dining sets, utensils, and new sanitary kits, you can donate in kind. The foundation sometimes does callouts on their Facebook page for donated items like magazines, etc. to use as materials for fashion accessories made for their livelihood projects. If you have kids, you probably have loads of their slightly used, outgrown toys at home. 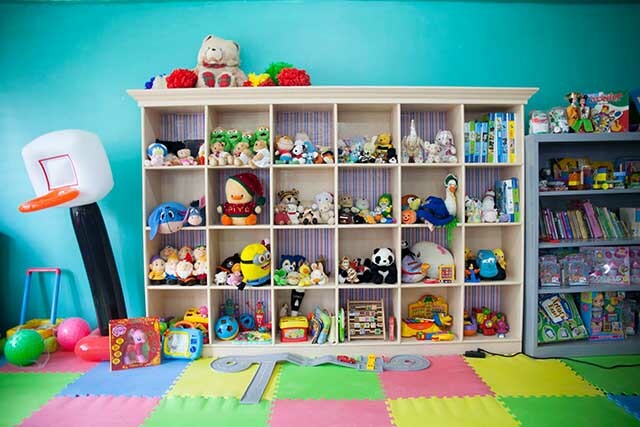 Make another child happy in another part of the country by donating the toys (along with books, kiddie furniture, mats, and building supplies) to the Philippine Toy Library, a non-profit organization that creates safe play spaces for marginalized children all over the Philippines. Want to earn a pretty penny from your items, instead? There are myriad selling groups out there, but these are the more reliable ones. Declutter MNL encourages you to divest of your unused items, and the admin occasionally posts de-cluttering tips, as well as callouts for donations to charities. 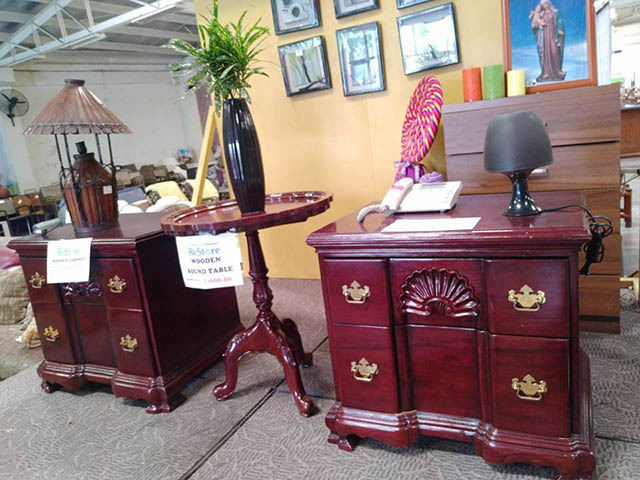 Manila Furniture Buy and Sell is limited to the selling of furniture and décor within a certain price range (the finds here are fabulous! 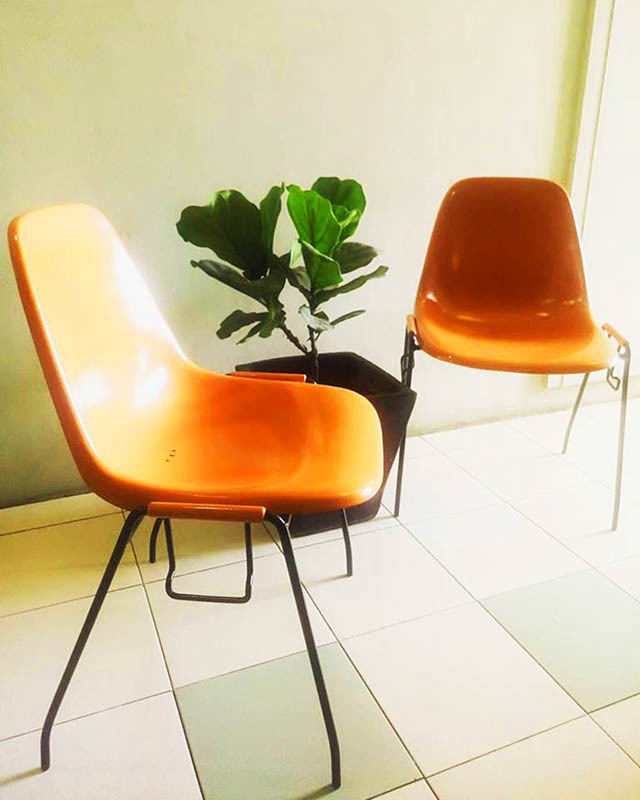 ), while Pinoy Antiques, Junkshop Pickers Tiangge Buy and Sell focus on the more vintage-y, grungy, and bizarre collectibles. Don't forget to read and follow each admin's selling and buying rules, or else you'll be booted out!